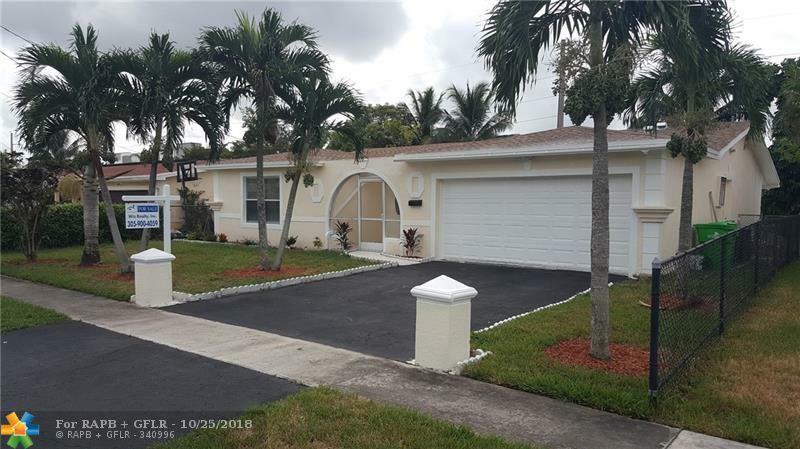 OUTSTANDING 3 BED 2 BATH POOL HOME WITH 2 CAR GARAGE, RECENTLY REMODELED, NEW BATHROOMS, NEW FLOORING, FRESHLY PAINTED INSIDE & OUT. 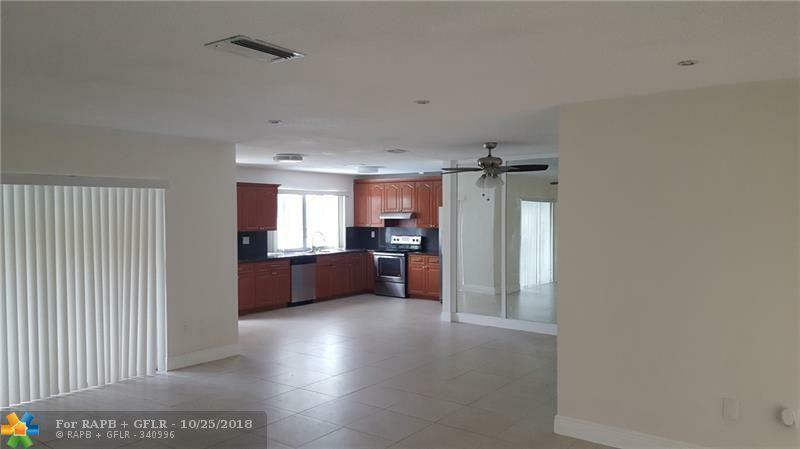 PROPERTY FEATURES LARGE LIVING AREA, BRIGHT & AIRY WITH FLORIDA ROOM OVERLOOKING CANAL. 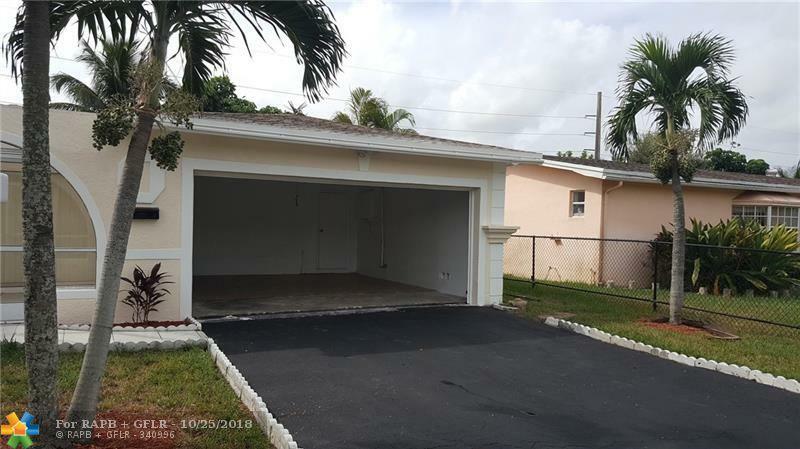 LOCATED JUST OFF UNIVERSITY DR AND SUNRISE BLVD CLOSE TO SHOPPING, TRANSPORTATION AND HIGHWAYS. 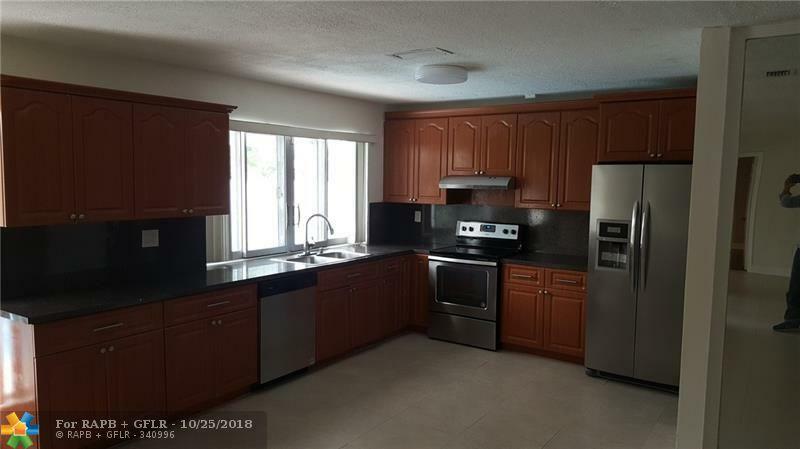 LUSH LANDSCAPING, LONG DRIVEWAY FOR EXTRA PARKING, NO ASSOCIATION! This listing is courtesy of Wiz Realty.